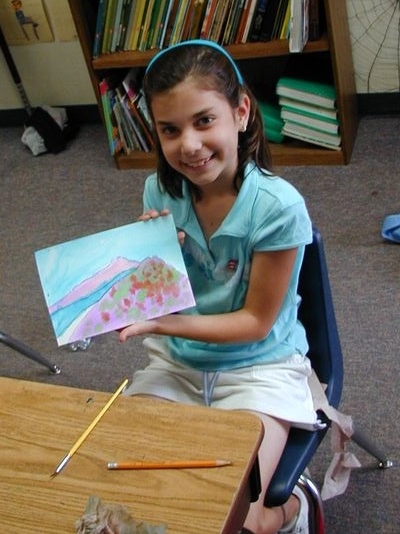 Our Visual Art classes help students express themselves and “see” as an artist while they improve hand-eye coordination, spacial recognition and their own creativity. Through Visual Art students may learn about the style of art masters such as Van Gogh, paint a landscape or create a sculpture. Each project will be hands-on and allow the student to think creatively. To see the classes at your school site, please click on the Register Button.